TheTom Ridge Environmental Center Foundation is PROUD to be a lead sponsor of Discover Presque Isle! THIS WEEK! The TREC's "National Pollinator Week Celebration", June 12-18th! Check out TRECPollinatorWeek.com for the complete schedule of events! Sponsored by the Tom Ridge Environmental Center Foundation! The Tom Ridge Environmental Center Foundation along with the The Erie Community Foundation is proud to sponsor the new Big Green Screen film Flight of the Butterflies. #BigDay at the #TREC! The Tom Ridge Environmental Center @ the Erie Peninsula becomes Erie's Official Visitor Center. The Big Green Screen presents "Flight of the Butterflies" at the Tom Ridge Environmental Center @ the Erie Peninsula! Debuting June 2nd at 12PM and 4PM! You can view the the TREC's June Education Programs below or download the PDF file. It will be a "Beautiful Day in the Neighborhood" at the Tom Ridge Environmental Center at Presque State Park! The #TREC set to become Erie's "Official Visitor Center" through a partnership with VisitErie, the DCNR and the Tom Ridge Environmental Center Foundation. TREC Foundation Supports 3rd Annual "National Pollinator Week"
The #TRECFoundation is proud to support the 3rd Annual "National Pollinator Week" Celebration in June! The Foundation is proud to support the Presque Isle Audubon Society's 2017 "Festival of the Birds". 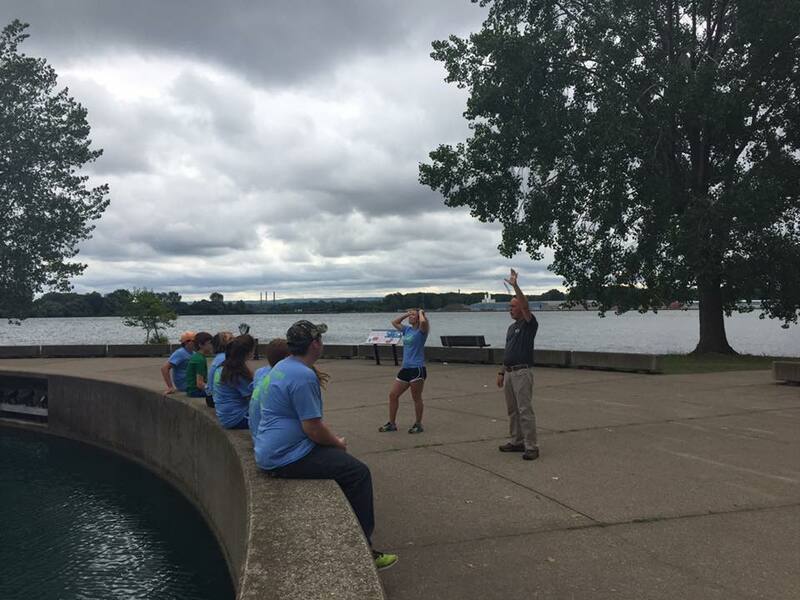 Proud to be supporting our friends from Environment Erie in supporting environmental education at the Tom Ridge Environmental Center at Presque Isle State Park!